Have a house full of boys? You are in for a treat. In the spirit of wee-soaked toilet seats everywhere, here are ten rules all parents of boys probably live by. 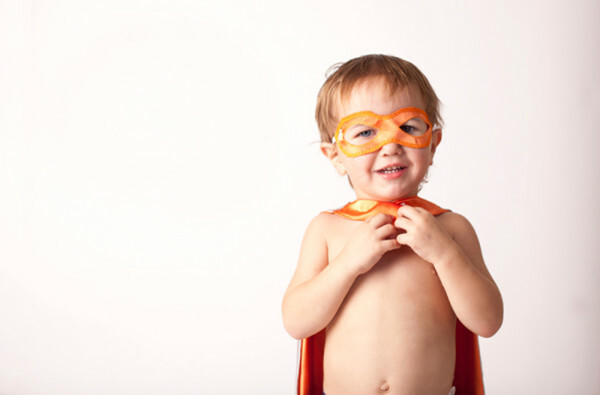 And if you don’t or if your little man is still too young to wreak superhero-themed havoc, then save this one for later! All hail Lord Doodle. And expect the doodle to make several appearances over the next few years – in public, at home, in the car. The doodle grab will become their favourite move, but the doodle pull, the doodle flick and the doodle dangle will also be popular. It’s a good idea to prepare for the constant stream of food needed by baking in advance, having plenty of snacks prepared throughout the day and making three breakfasts every morning. Oh, and owning a grocery store. In fact, clothing, in general, is optional. Hats, on the other hand, are almost always needed. And superhero costumes. Furniture is only there as an obstacle to crash into. Most boys love the water – at the beach, in the bath, at the creek, in the backyard. Just as long as there’s no soap, shampoo or washcloths in sight, then water is the greatest. 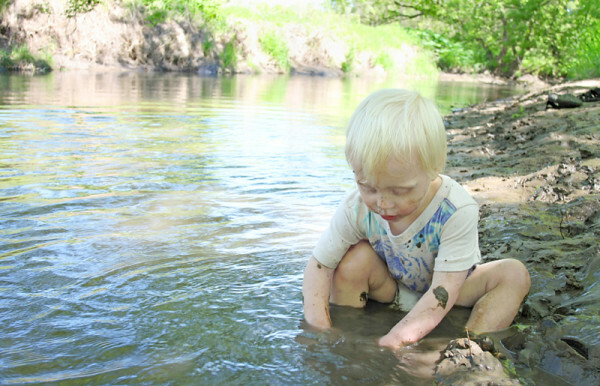 Sand and water together = a little man’s muddy paradise. Any sound that resembles this bodily function is hilarious, whether it comes from your mouth, your finger, your armpit, a whoopee cushion or a recording. And, if you are unimpressed with farting, then this will triple the number of times the noise is repeated. So pretend to love farts – for the sake of your sanity. Boys have an uncanny ability to transform a perfectly clean and tidy home into a disaster zone in under a minute. Time them and see how quick yours are. Just because something has been on the floor all week doesn’t mean it should be binned. In fact, anything on the floor should be taste tested first. This includes, but is not limited to, dried up Play-Doh, dog food, dog poop, dust bunnies, leftover pieces of dinner from three nights ago, dirt, sand, glitter, glue and crayons. 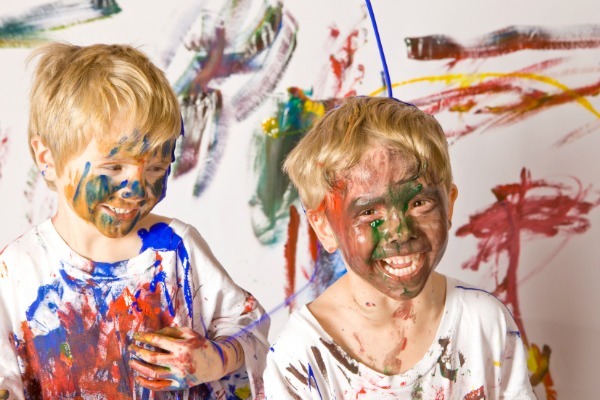 Raising boys is an incredible challenge filled with plenty of chaos and crashes. And I wouldn’t want it any other way.